Lawsonia Inermis (Henna) is an ingredient found in our Hair Color 3 in 1 (Copper) product as shown above. 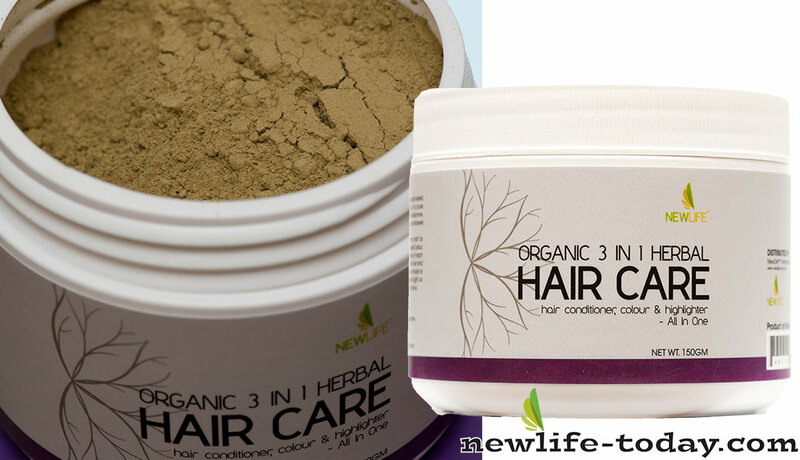 Lawsonia Inermis (Henna) is an ingredient found in our Hair Color 3 in 1 (Natural Brown) product as shown above. Henna, or Lawsonia Inermis, is a tall shrub (or a small tree), growing 2 — 6 meters high in its natural form. Part of the Lythraceae family, it is found mostly in the tropical and sub-tropical regions of Asia, northern Africa, and even America. The plant carries small, fragrant white and red flowers. Scientifically referred to as Lawsonia Inermis, henna in the west is most commonly used to dye hair. Henna is a counted as a deposit only (demi-permanent hair color). Henna powder is earthy green in color and smells like fresh-cut hay. Henna is made from the crushed leaves of the lawsonia inermis (henna) plant. It’s also used with other naturally staining ingredients such as coffee, tamarind paste, pomegranate juice and crushed beets to name a few. That tells you it is gentle, safe and natural on your pregnant belly. 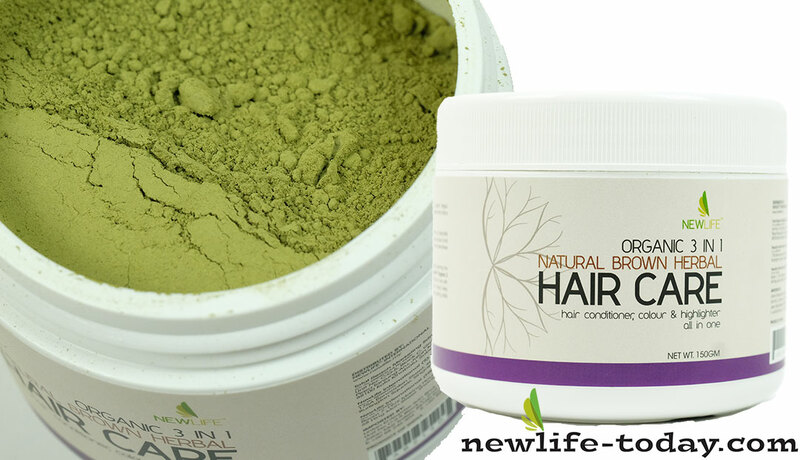 Henna provides two types of benefit to the hair simultaneously. Henna will condition and color the hair. As a conditioner, henna strengthens the hair, is an anti-fungal and reduces the occurrence of dandruff, conditions the scalp, slightly loosens the curl pattern, helps to detangle and make hair more manageable and provides a natural and healthy sheen and shine to hair. As a natural source of color, henna colors the hair red – not a bright cherry red, but rather a beautiful and natural red for hair.